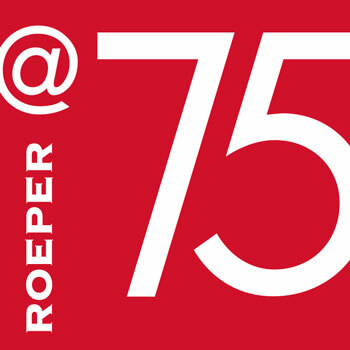 The mission of My Roeper Story Project is to bring together and honor the stories of the students, faculty, and staff from over the years who have been a part of a vibrant Roeper culture. We are continuing to collect stories, so please e-mail alumni@roeper.org for information on how to submit your own story. Please enjoy dipping into the narratives we’ve collected so far, and think about the story you’d like to tell!